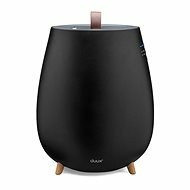 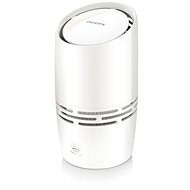 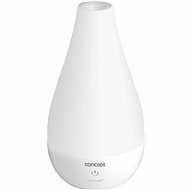 Humidifier is a device that increases indoor humidity. 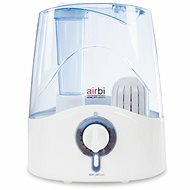 It is particularly useful during the heating season, when rooms are full of overheated and very dry air. 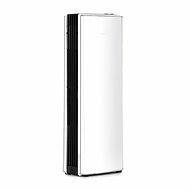 Performance - indicates the size of the area where humidity levels can be raised effectively. 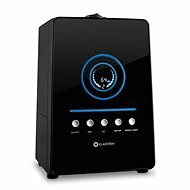 Container volume - the most common 5 l tank lasts about 8 hours. 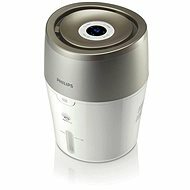 Technology - commonly available models either use ultrasound to generate cold steam (silent, consume up to 30 W), or generate hot steam, which kills bacteria but also raises their energy consumption. 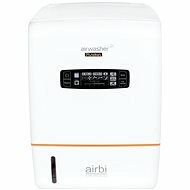 Also of interest are their additional features, such as automatic shutdown after running out of water and automatic control of humidity levels. 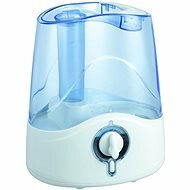 Humidifier device is increasing humidity in the interior. 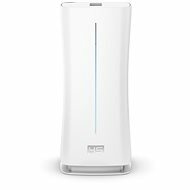 It eliminates, if the air is too dry and brings many beneficial effects for people. It is especially suitable in the heating season, when the air in the interior is overheated and overdried. 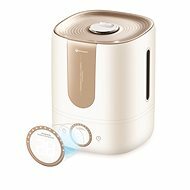 In an environment where the humidifier is located, people feel relieved when breathing, they have less scratchy throat, also swirling dust and allergens are eliminated. 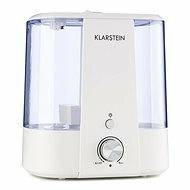 According to the principle on which they operate, humidifiers are divided to steam humidifiers, ultrasonic humidifiers and cold humidifiers. 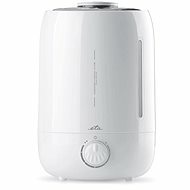 Steam humidifier brings water to a boil, it is subsequently cooled and discharged into the space. 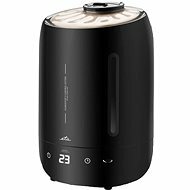 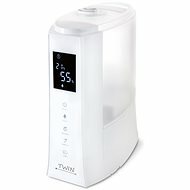 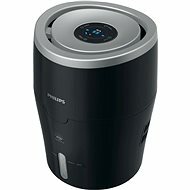 This destroys any bacteria, but the disadvantage of this humidifier is a higher energy consumption. 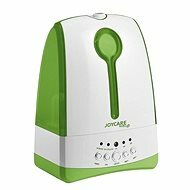 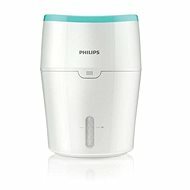 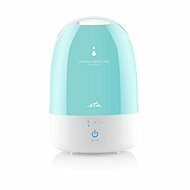 Ultrasonic humidifier operates on the principle of formation of microdroplets using the high-frequency ultrasonic oscillator. 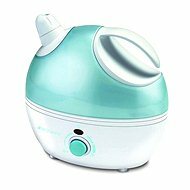 Ultrasonic humidifiers produce visible fine steam and are popular for their low power consumption and quiet operation. 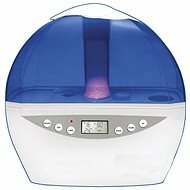 Cold humidifiers use the simple principle of natural evaporation of air, which we know from nature. 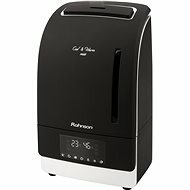 The filter captures water droplets, which are sent into the air by the fan. 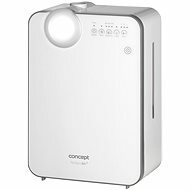 The companies specializing in the development of humidifiers include Bionaire , Sencor or Medisana .